CONGRATULATIONS! 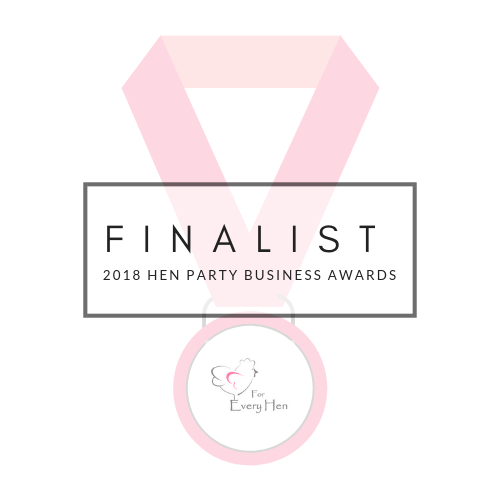 YOU ARE ONE OF OUR 2018 HEN PARTY BIZ AWARD FINALISTS & WE COULDN'T BE HAPPIER FOR YOU! 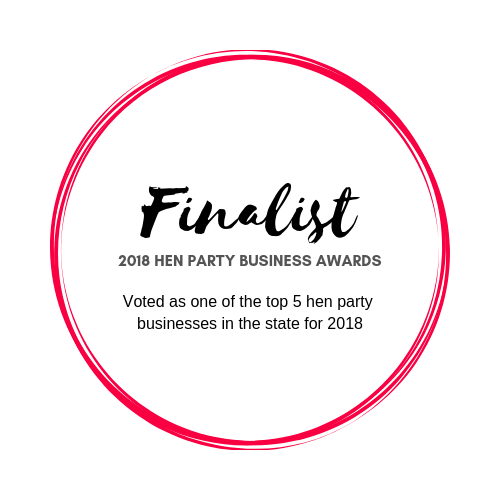 PLEASE FEEL FREE TO TAKE ANY OF THE 'FINALIST' BADGES BELOW BY RIGHT CLICKING AND SAVING THE IMAGE/S TO YOUR COMPUTER. YOU CAN THEN UPLOAD THEM TO YOUR WEBSITE, BLOG, SOCIAL MEDIA, MARKETING, ETC.